Perjeta, a drug used in the treatment of advanced breast cancer has shown unprecedented survival benefits in a medical trial. According to researchers, patients who received the drug made by Roche (a Swiss drug maker) lived nearly 16 months longer. Perjeta was approved by Food and Drug Administration two years ago. 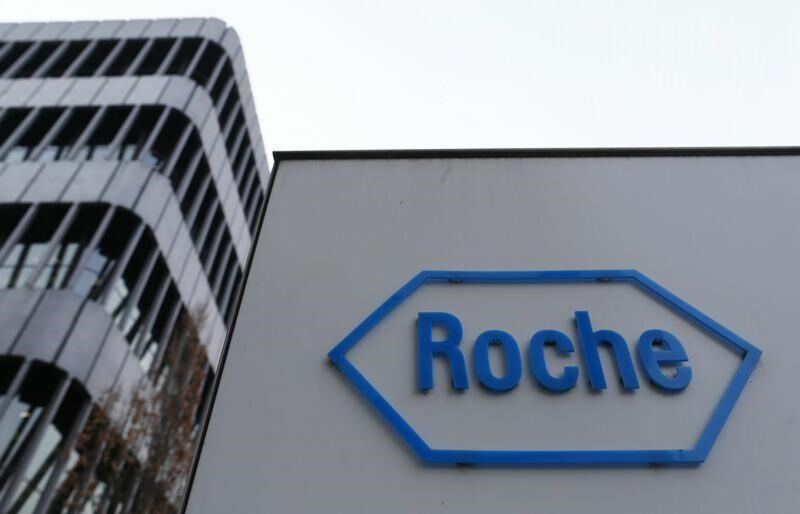 It was tested in the Roche-backed study over 800 women suffering from metastatic disease, whose breast cancer spread to other parts of the body. Researchers already knew that Perjeta can significantly increase the life of the patients, but they didn’t have any statistical data to prove it. After testing it on several patients, it was found that median overall survival time was 56.5 months for those who were given Perjeta against 40.8 months for patients who were taking other drugs. Main function of Perjeta, also known as Roche drug Herceptin, is to block the action of a protein called HER2, which boosts the growth of breast tumor. Though Perjeta can be vital in prolonging life of the patients suffering from breast cancer. Still half of the eligible women aren’t able to get the treatment in the United States itself as the drug is very costly, spokesperson from Roche said. Perjeta costs about $5,900 a month, and it is taken with Herceptin that costs about $5,300 a month.